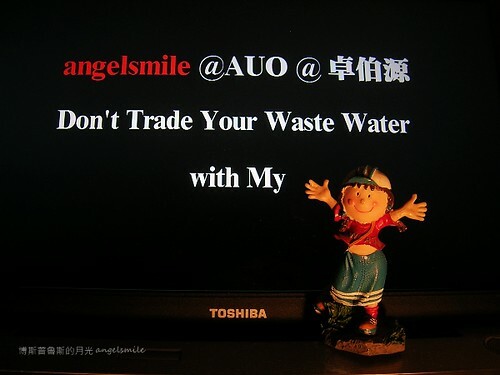 [Action]@AUO @卓伯源 Don't Trade Your Waste Water with My ________! 9. Robert S. 與 Shel I. says that "naked conversations" is how blogs are changing the world of marketing. "Wanna be a winner? 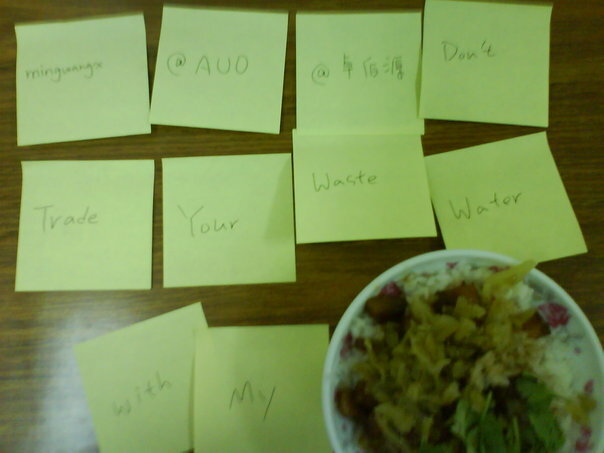 Be naked!" This page is an archive of recent entries in the Crazyyyyy category. essayiwant is the next category.